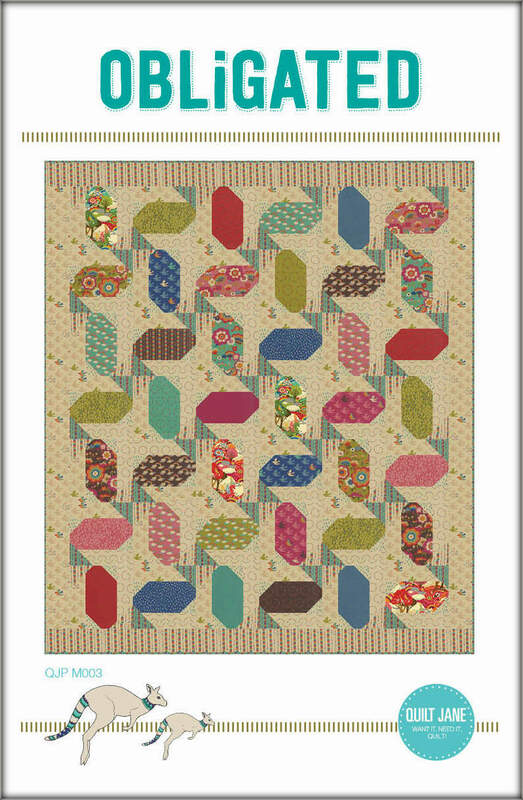 Click the button below to add the Obligated Pattern PDF Download to your wish list. An easy, layer cake friendly project. Perfect for large, colourful prints partnered with a background of low volume prints.